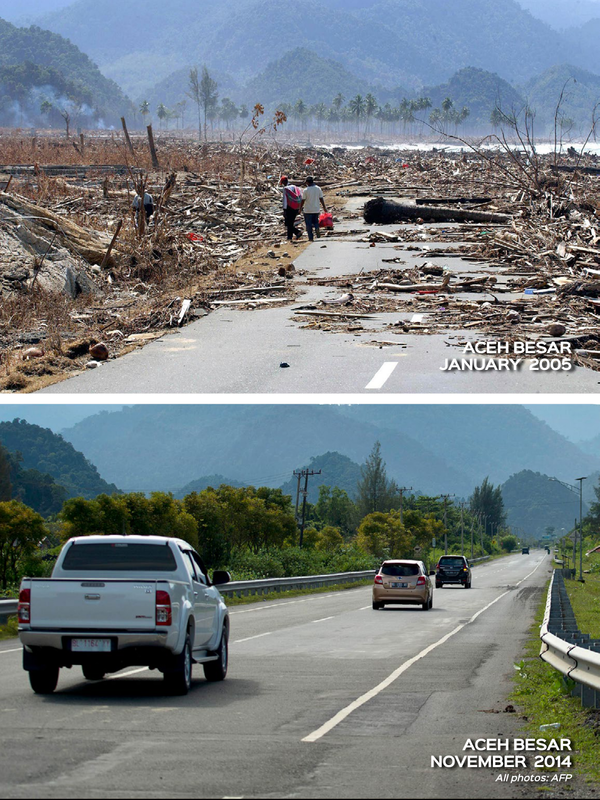 More extreme weather for Singapore? 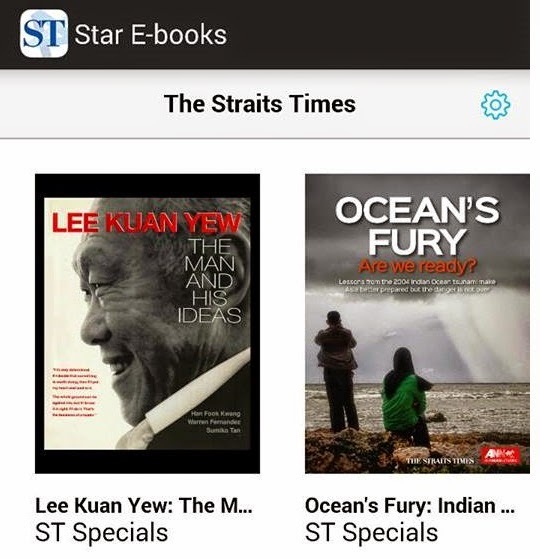 Download the ST Stars e-book from https://play.google.com/store/apps/details?id=com.sph.ststar&hl=en Download the e-book "Ocean's fury" for free. 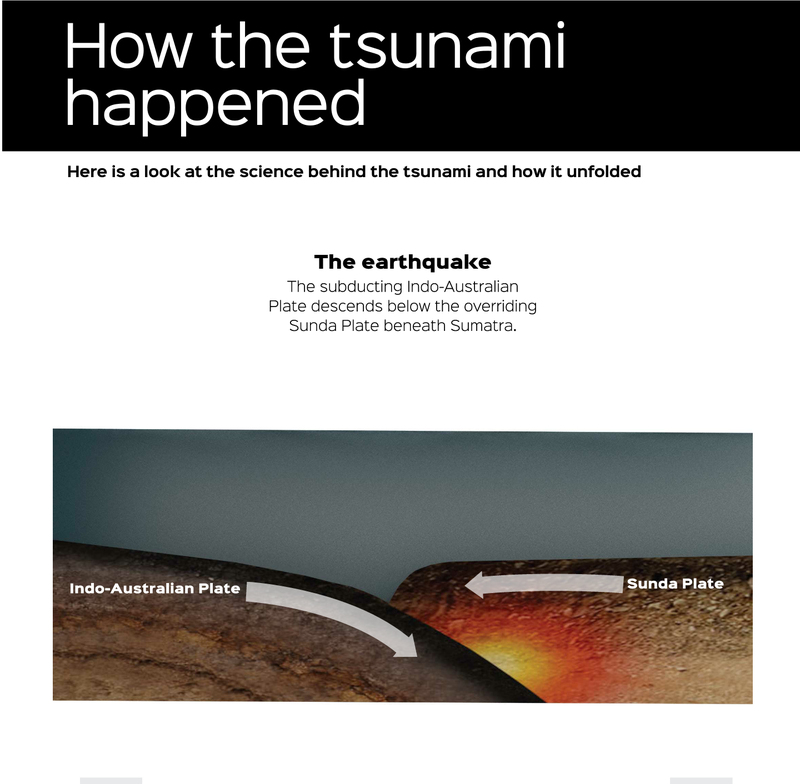 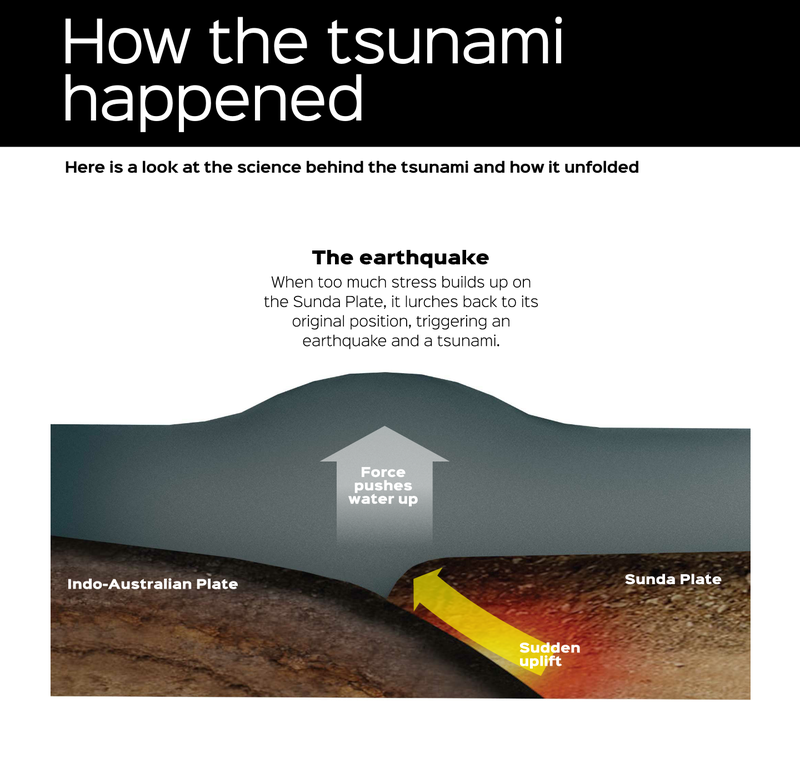 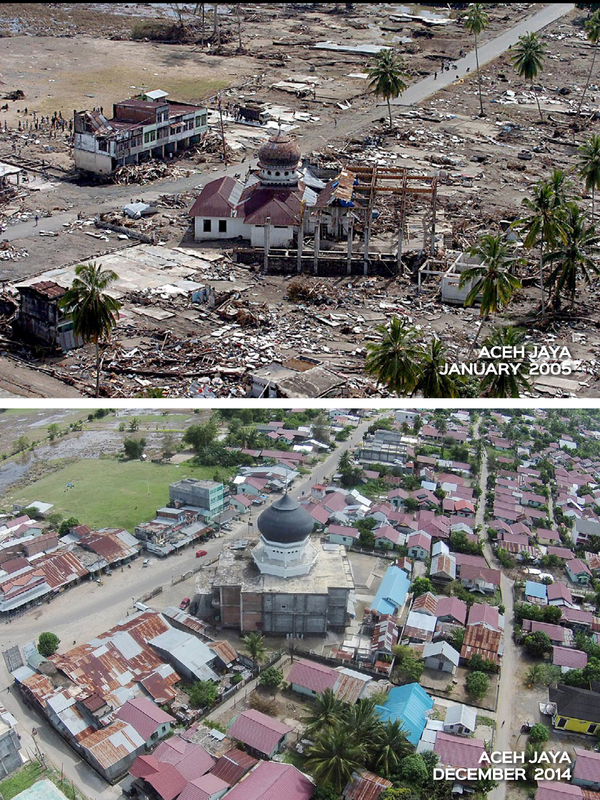 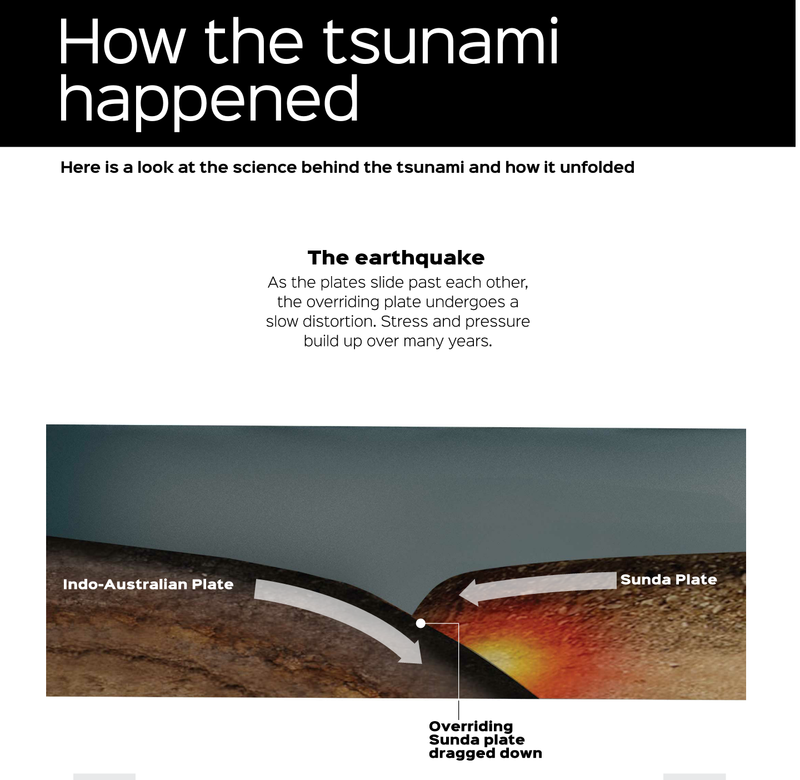 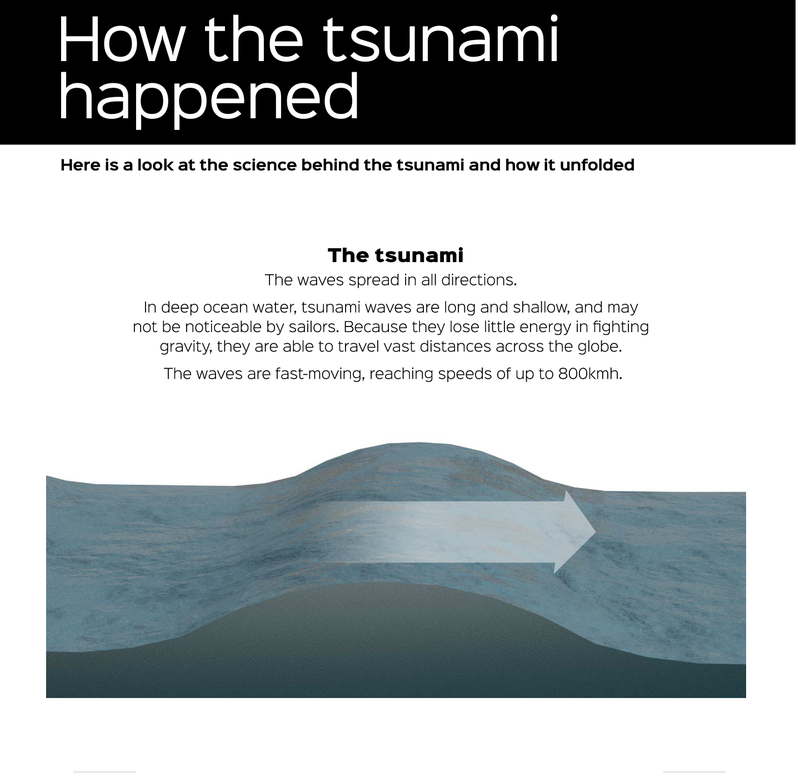 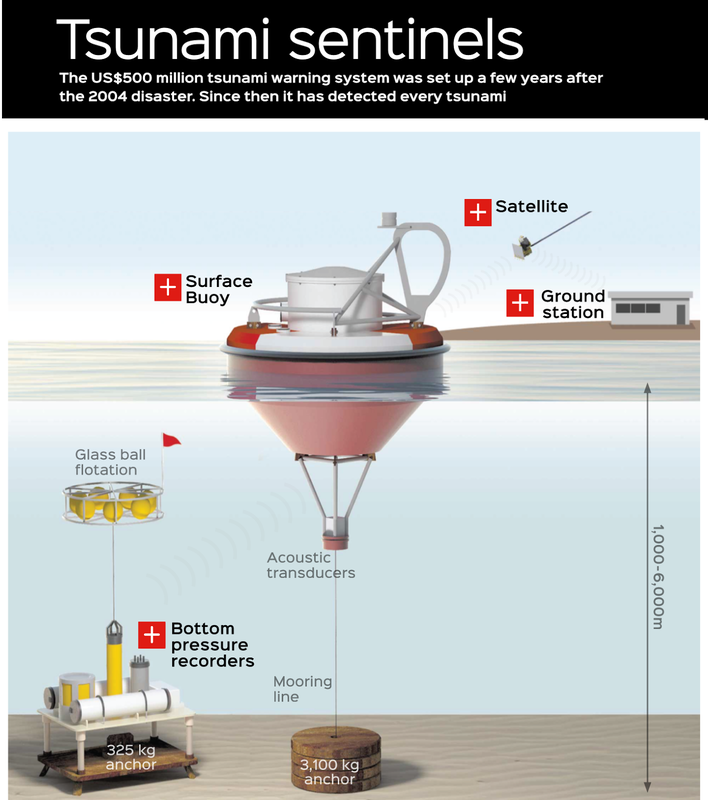 What are the impacts of a tsunamis? 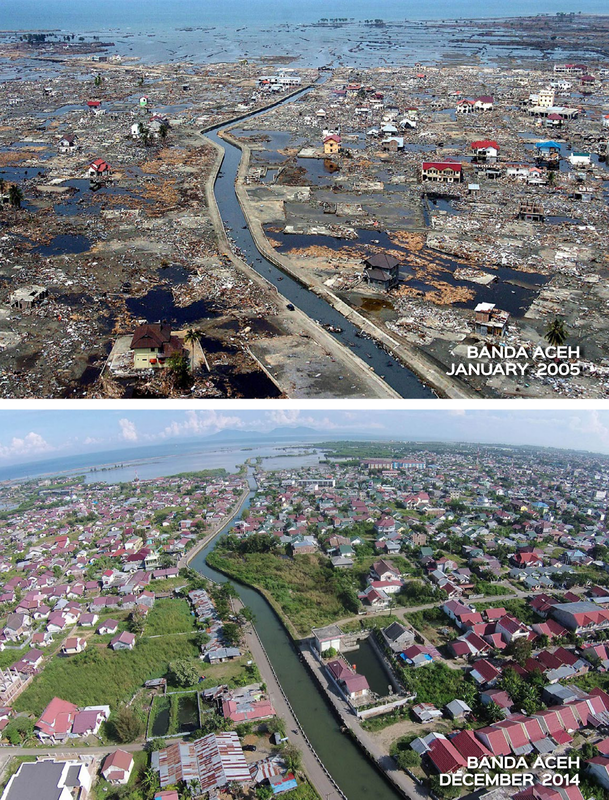 What are the short-term and long-term responses? 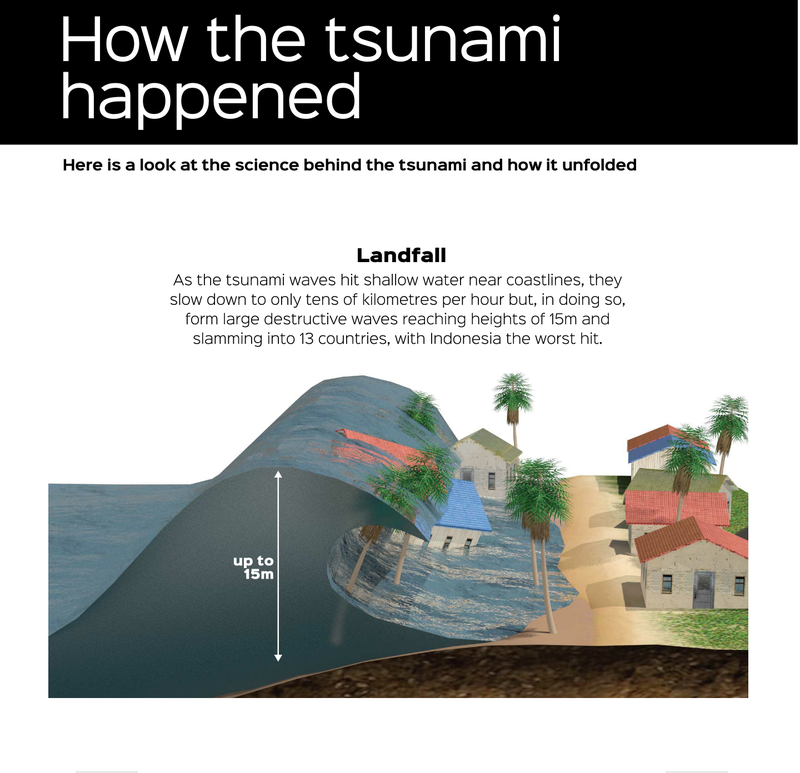 How do they prepare for tsunamis? 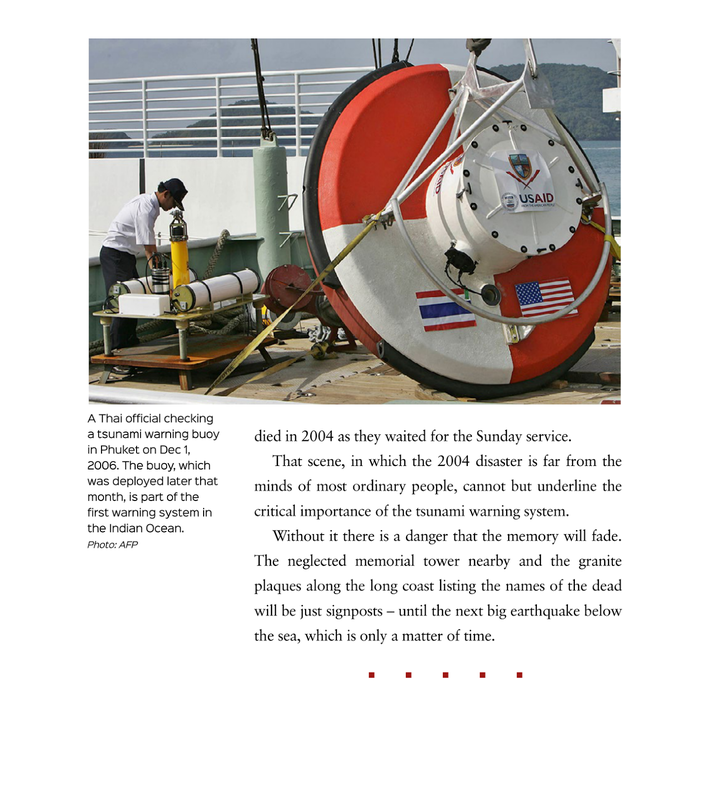 0 Response to "E-book 'Ocean fury""